Children ages 6–12 will have fun learning in the outdoors as they work toward earning a Junior Ranger badge. By following the guidelines in the Junior Ranger Activity Book they will experience nature first-hand, explore Georgia's fascinating history and enjoy outdoor recreational activities. The experience builds as children work their way through three badge levels. 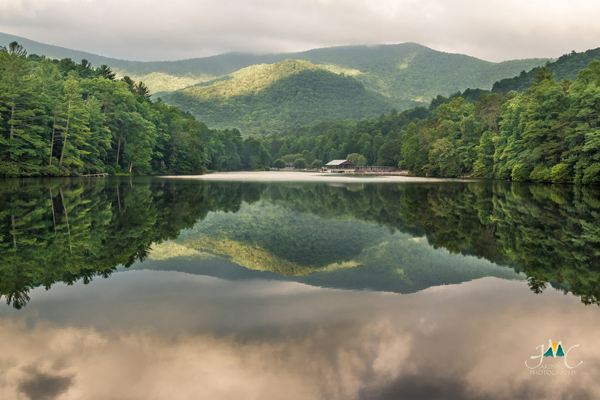 Learn more about events at Vogel State Park here.